This post appeared in September, 2018. The American Educator, the excellent publication from the American Federation of Teachers, published an exceptional issue on teaching English Language Learners – all its articles are available for free online. 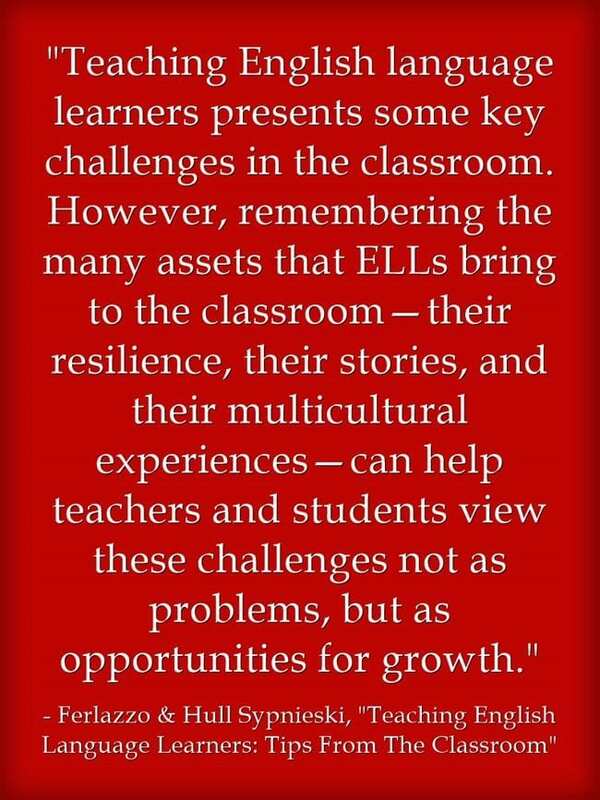 Among them is one that Katie Hull and I wrote titled Teaching English Language Learners: Tips From The Classroom. I’m adding it to The Best Advice To Content Teachers About Supporting English Language Learners.